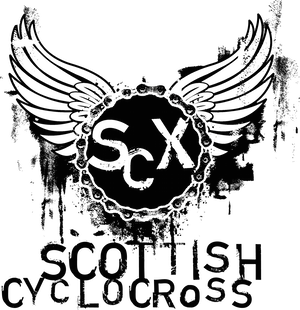 Scottish Cyclocross Association: SCX Online Entry is Go! SCX Online Entry is Go! Online entry is now open for the SCX series races through the British Cycling website. In order to help our organisers, we're encouraging pre-entry by charging more to enter on the day - £15 rather than £12. Minutes from the SCXA AGM will be published this week.